Read, P.B. & Reay, A. 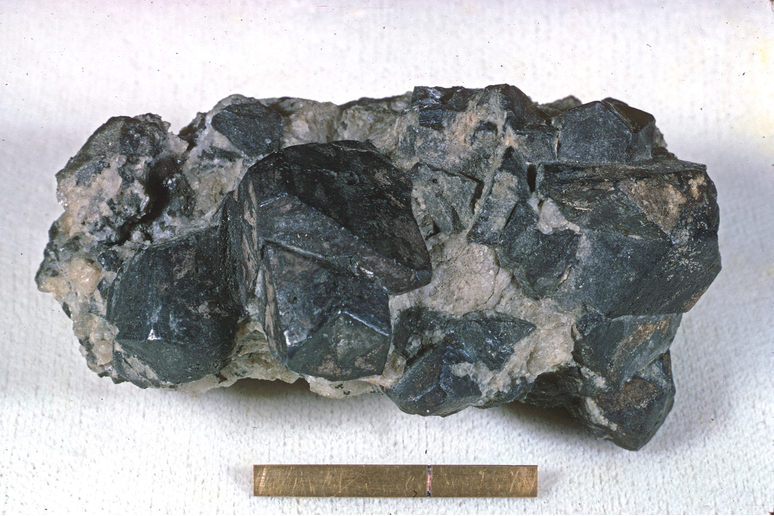 (1971): Akatoreite, a new manganese silicate from eastern Otago, New Zealand. 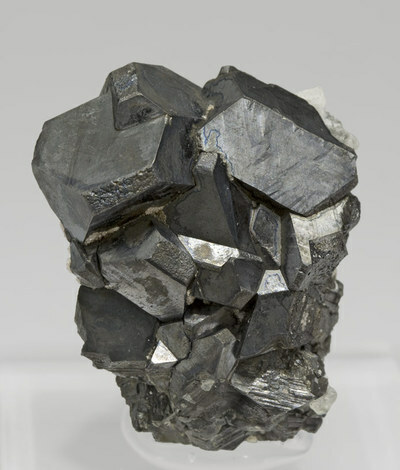 American Mineralogist, 56, 416-426.; Railton, G.L. 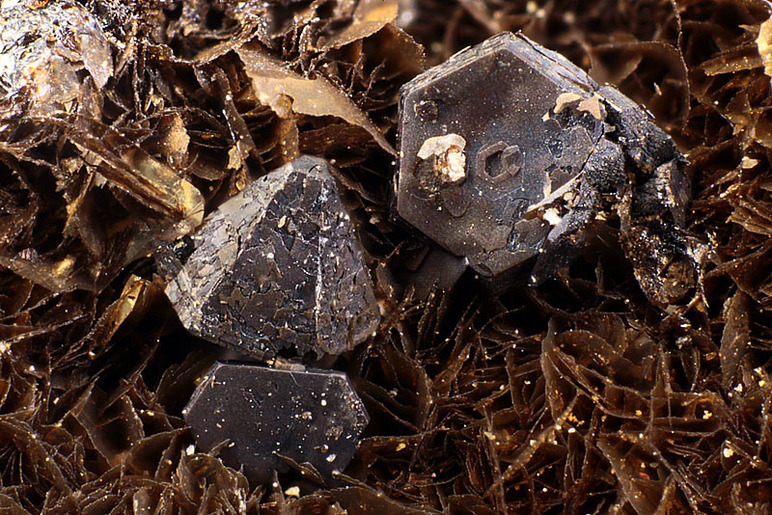 & Watters, W.A., Minerals of New Zealand, New Zealand Geological Survey Bull. #104 (1990).